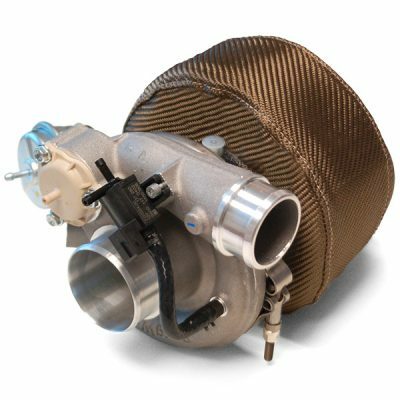 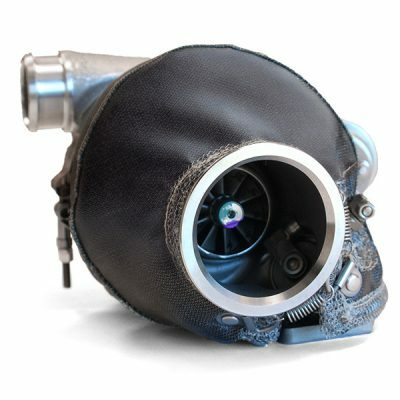 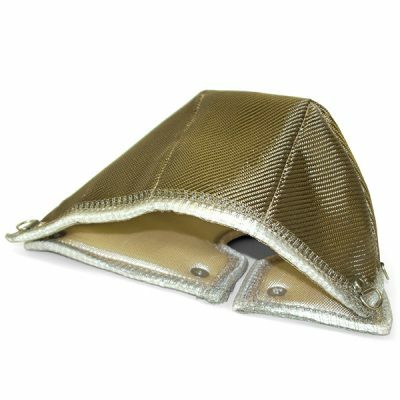 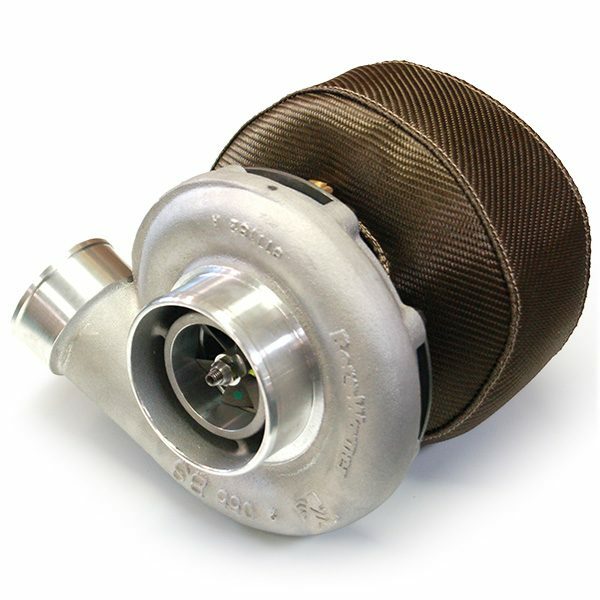 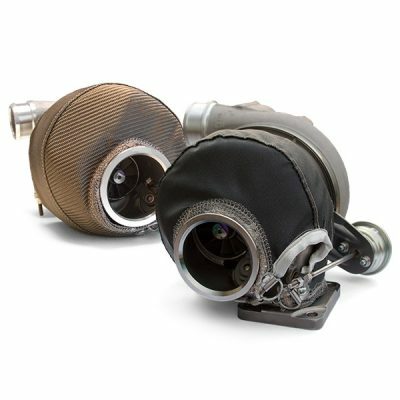 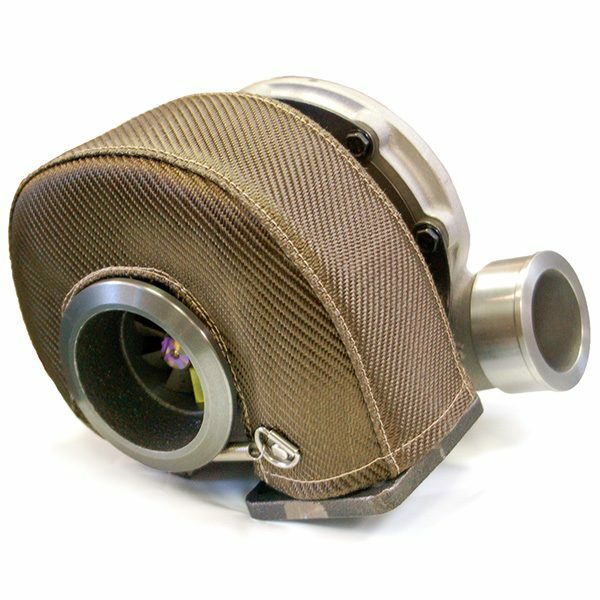 This turbo blanket is designed to fit popular T4 turbine housings including large frame or small frame, single scroll or divided (twin) scroll and bolted or v-band inlet/outlet manufactured by Garrett, TiAL, BorgWarner (both AirWerks and EFR wastegate-less housings), Precision and Turbonetics. 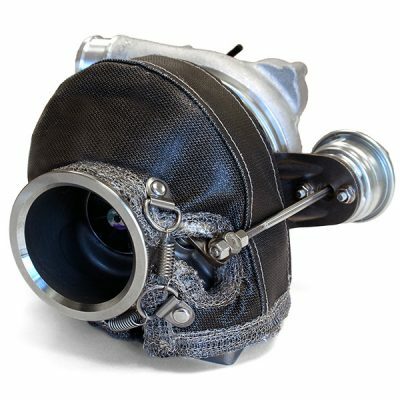 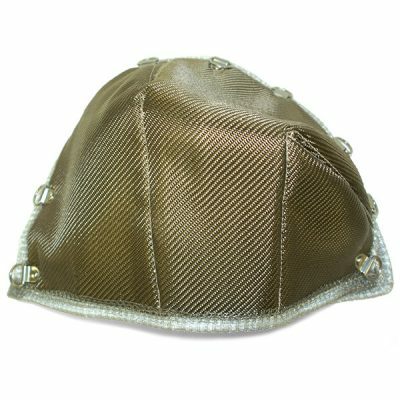 It is a superior heat management solution compared to ceramic coating and won’t rattle or vibrate much like metal heat shields. 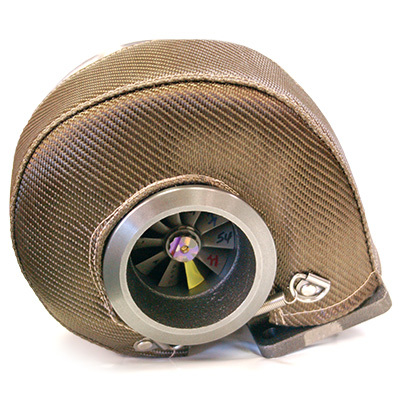 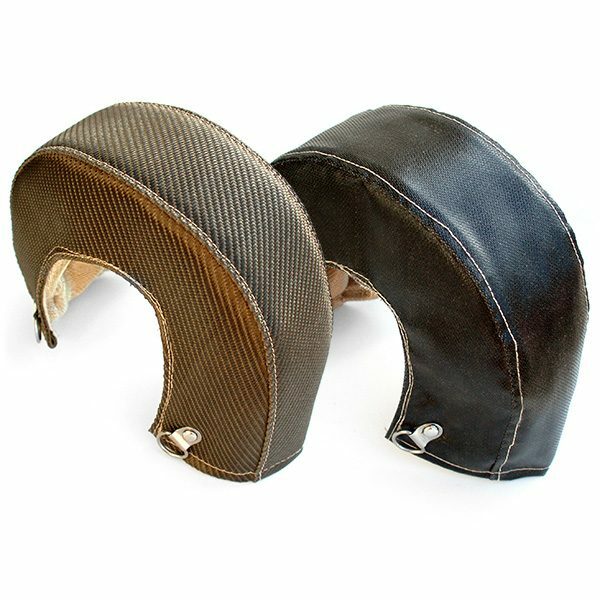 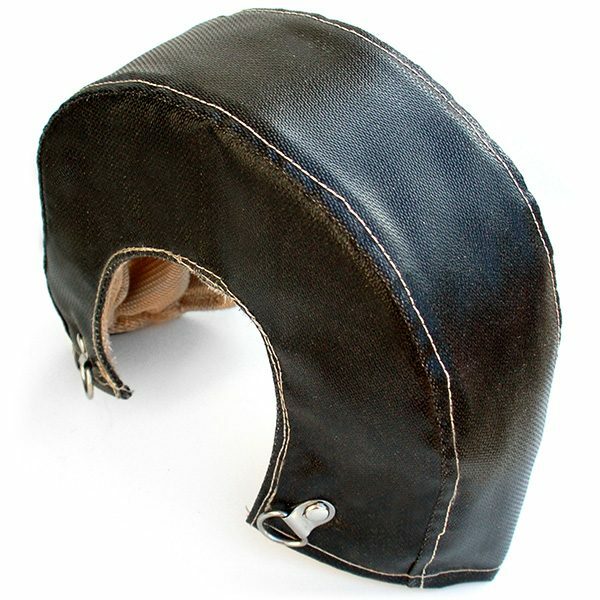 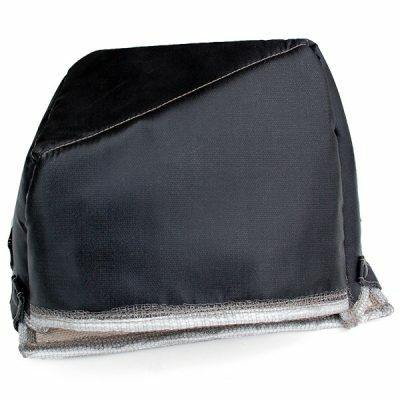 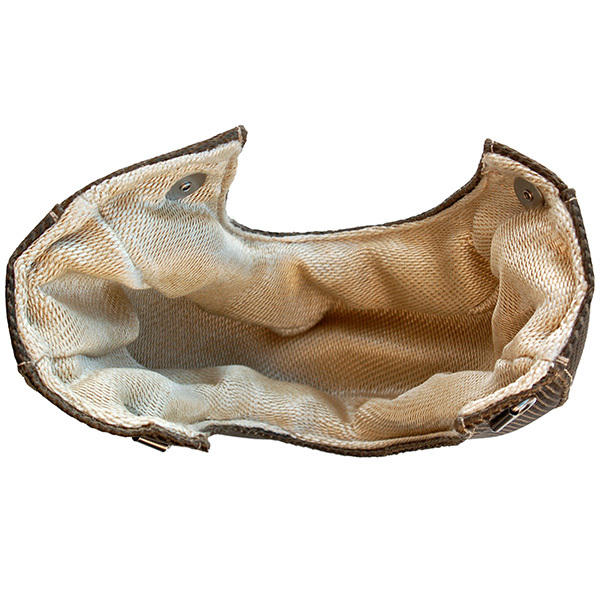 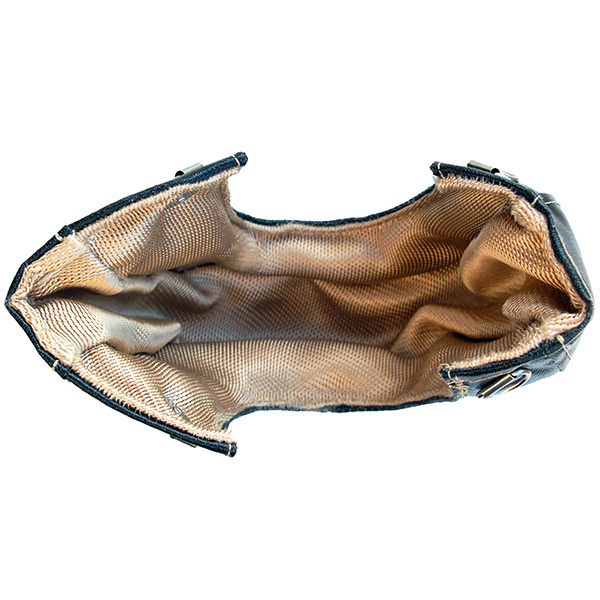 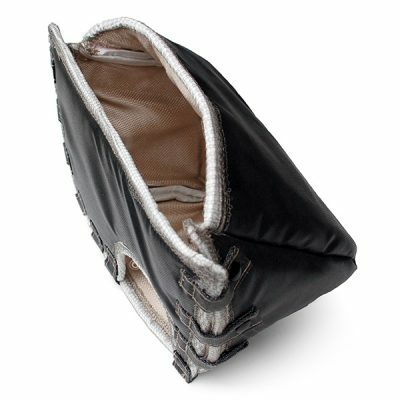 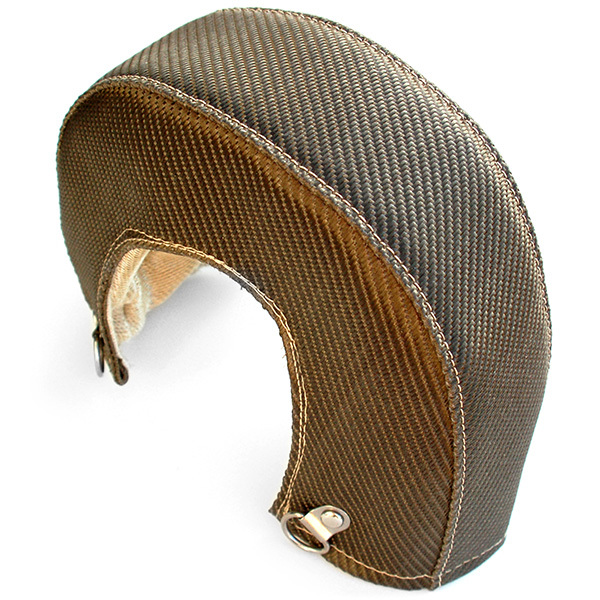 First, secure the blanket around your turbine housing making it a snug fit. 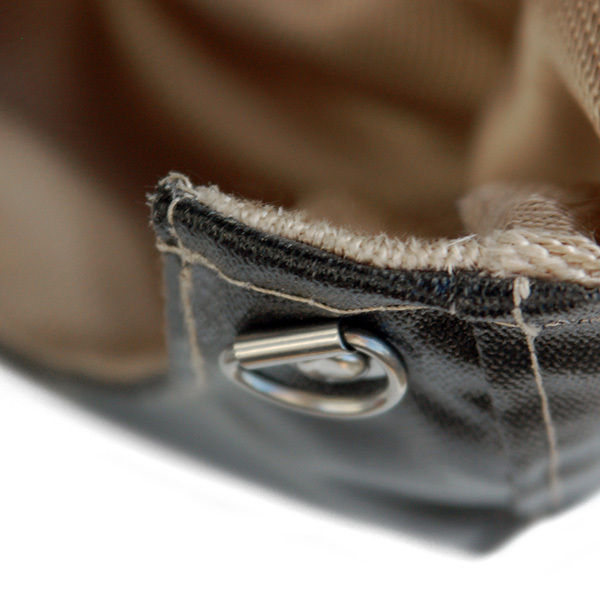 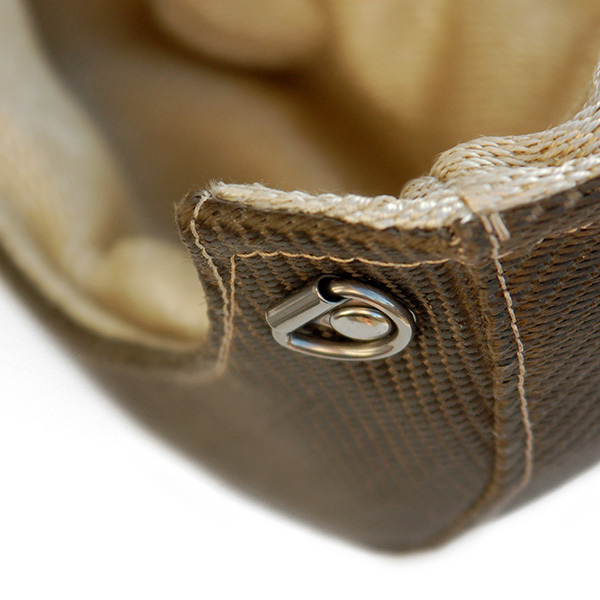 Once in place, secure all the adjacent D-rings with the supplied stainless steel extension springs.